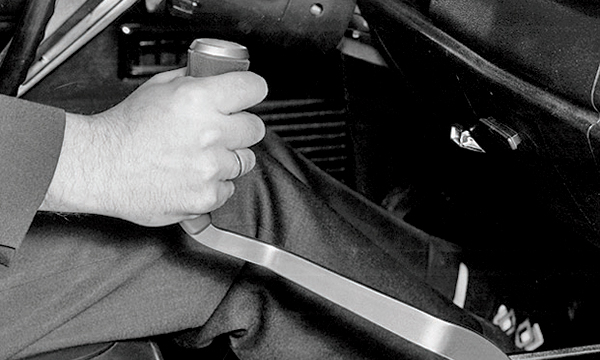 Remember the pistol-grip shifter? From the legendary 426 Hemi engine to the convertible version of the Dakota pickup to the massive rear wing on the back of the 1969 Daytona, Dodge has designed dozens of cool vehicles and features. For 25 years, Dodge first, and now Ram, has offered a Cummins-built inline six-cylinder diesel engine in the heavy-duty version of the Ram pickup. 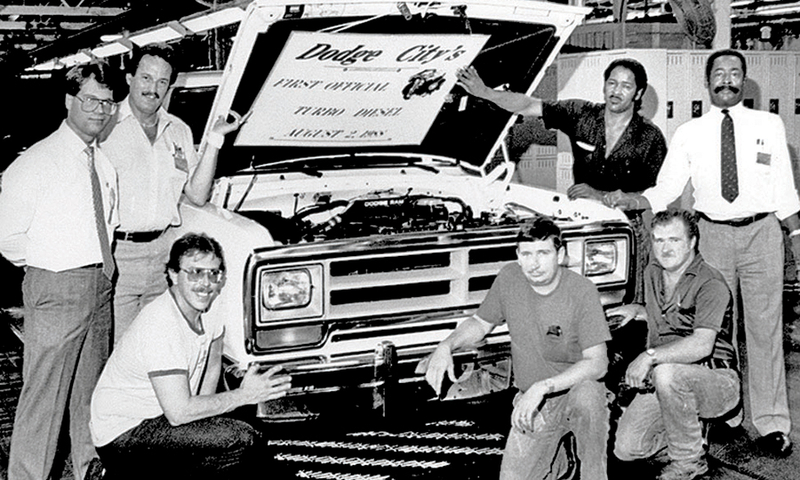 It remains one of the strongest engines available in full-sized pickups. 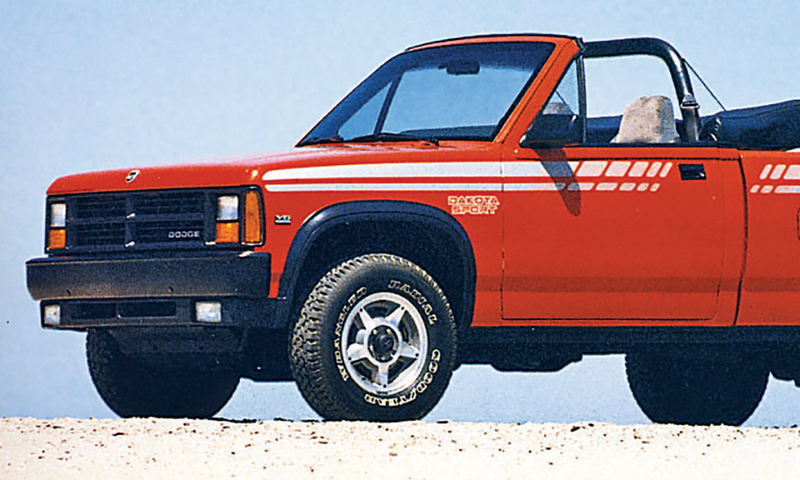 Sold from the 1988 through 1991 model years, the limited-production truck is now collectible. It featured a manually operated convertible top and built-in rollbar. Around 3,700 were built. 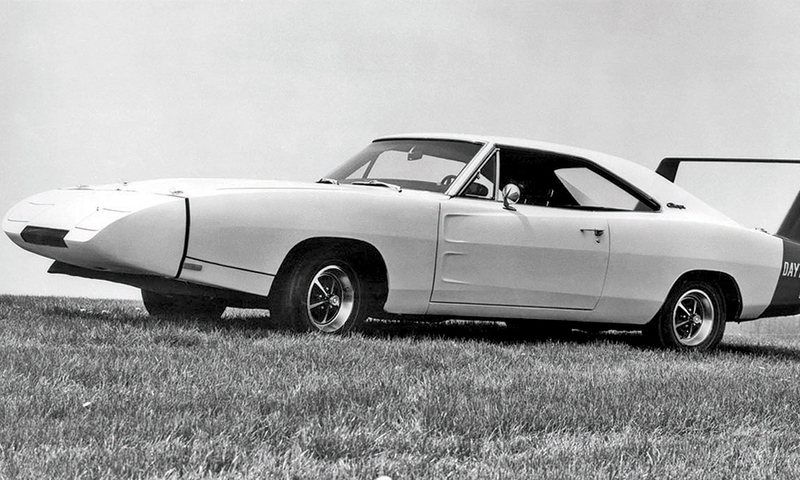 The limited-edition Charger was built to win races, with its 23-inch rear-mounted wing and a sheet metal nose cone intended to improve aerodynamics. It was the first car to exceed a 200 mph lap on a closed course, on March 24, 1970, at Talladega. 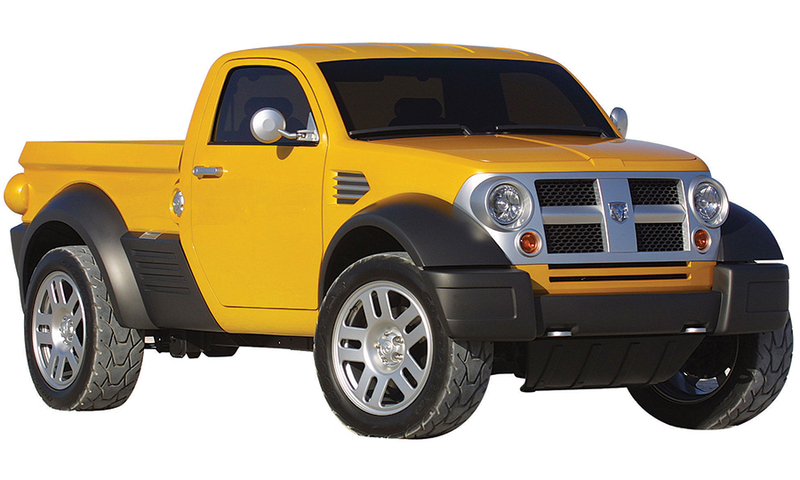 The compact retro-looking pickup stole the 2002 Detroit auto show. Some of its styling features, such as the door handles, made it into production. 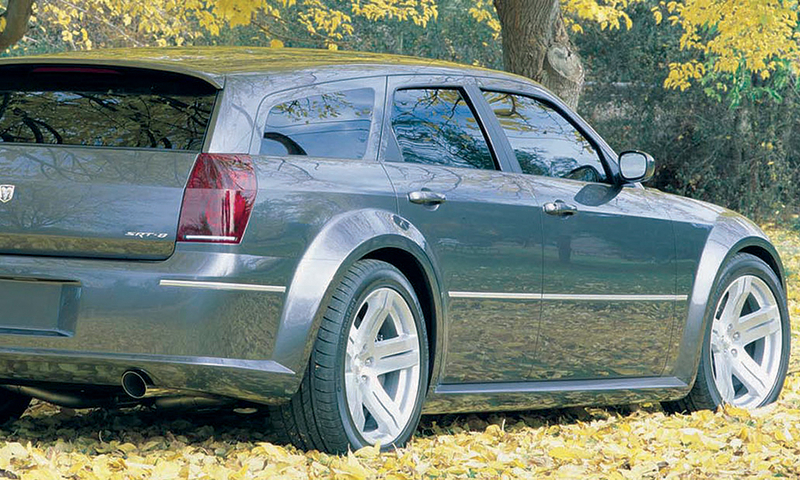 Mixing a Hemi engine and a low-slung station wagon proved an evocative mixture. It led to a production version of the Magnum that still has loyal fans a decade later. Dodge muscle cars of the early '70s with manual transmissions, such as the Super Bee and Challenger, could be ordered with an outrageous shifter that was shaped like the handle of a handgun. 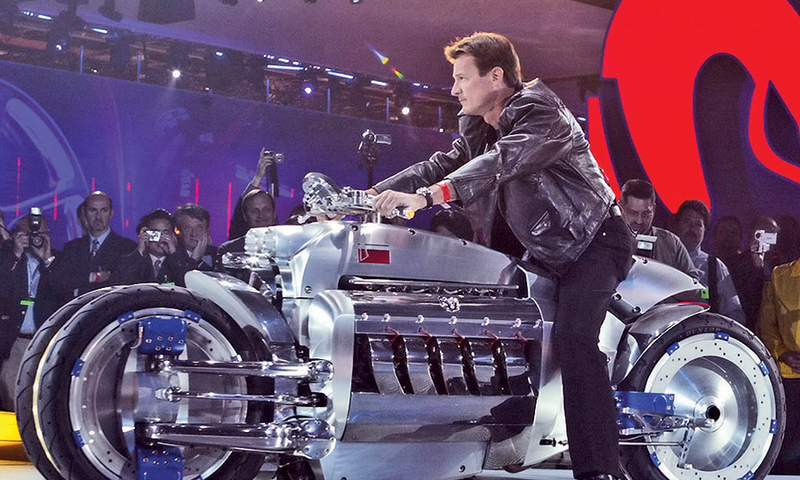 The V-10 powered motorcycle just may be the most outrageous concept ever introduced at the Detroit auto show. Dodge claimed the beast, shown in 2003, could reach 420 mph. The Tomahawk was briefly available for retail sale through Neiman Marcus.